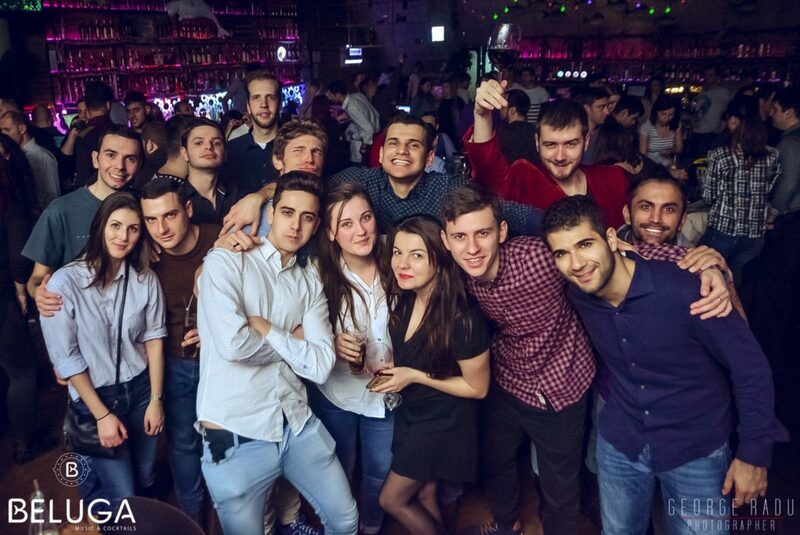 Hundreds of AEGEE members celebrated the beginning of 2018 at one of the many international New Year events of the association. 32 of them went to Bucharest. The title of the event, which took place from 29th of December till 2nd of January: “New Year state of mind in Bucharest”. 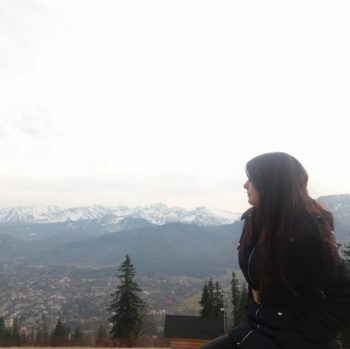 Violeta Vasile, Vice President and Project Director of AEGEE-Bucureşti told us more. Golden Times: How many participants did you have? Violeta Vasile: We had 32 participants from Greece, Germany, Italy, Macedonia, Malta, Netherlands, Poland, Romania, Russia, Spain and Ukraine. GT: Did your New Year’s event have a theme? Violeta: The theme of our event was “New Year State of Mind” and we tried to have the best activities according to the title. We tried to show the participants our Romanian Culture and also discover with them some traditions and customs related to Christmas celebration or New Year’s Eve from different countries. GT: How was your new year’s party? Violeta: It was the best! We rented a resto bar for celebrating the New Year’s party with almost 70 AEGEEans and some friends of us. We had our own DJ, Antonio, who was part of the organizing team and he mixed till the morning. At midnight we had a shower with champagne, because the Italian team started to sprinkle us. We alo had chake and we watched the fireworks. GT: What were the other three main programme highlights? Violeta: The programme highlights: the night life in Bucharest and the most famous thermal baths from Bucharest, on 1st January. 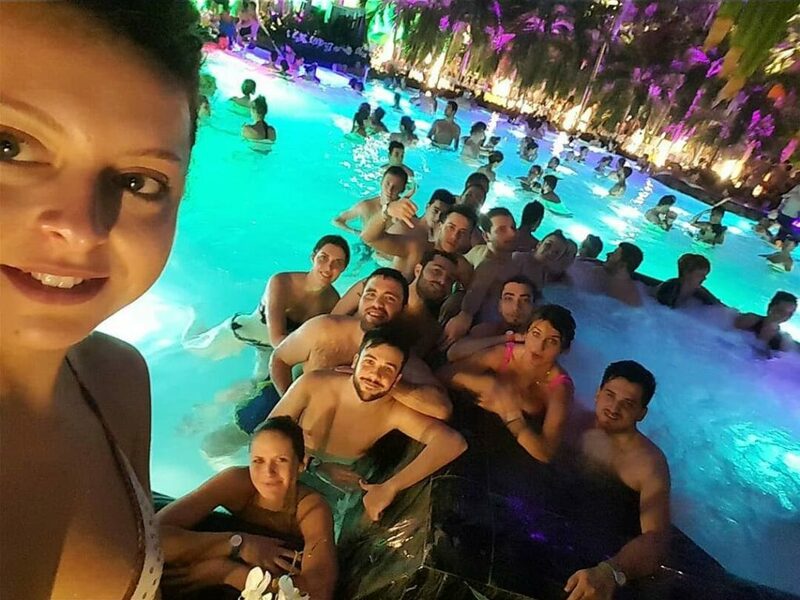 After the New Year’s Party we had a relaxing day, enjoyed the thermal baths, while it was around 0 degrees outside. Of course, we ended the event with a great party till the morning. GT: What were the funniest or most exciting moments? Violeta: The funniest moments were at the European Night party where everybody tasted the local drinks and then partied like crazy. GT: How was the group of participants? Violeta: I can really say that it was the best group of participants I have ever seen on events! We couldn’t have dreamt of a better group than this one, because they were awesome, friendly, very united and party animals. 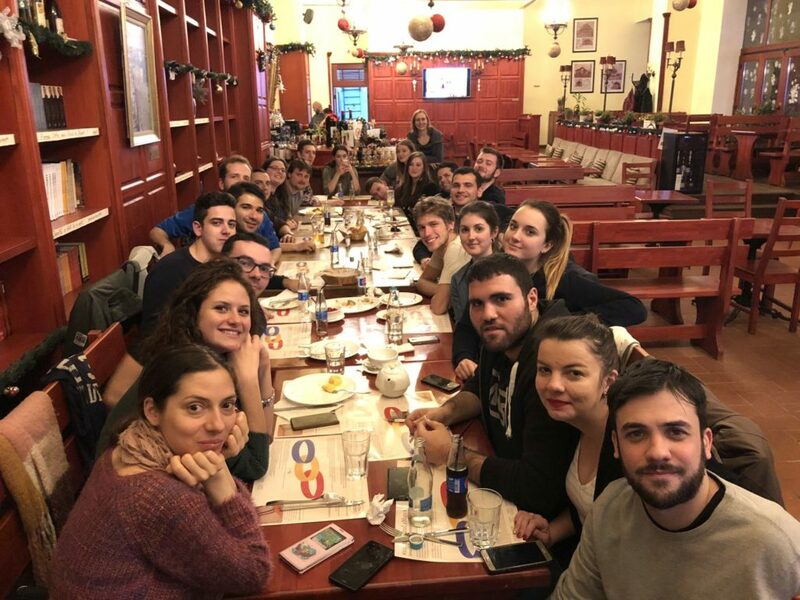 Violeta: As the main organizer, I want to thank everyone who participated in this event: participants, organizers, helpers, friends and everyone who supported us in the project. We really did a great job together. I can’t wait to see all of you again! Wish we could repeat it next year together – maybe in another country? More cool events and projects from AEGEE-Bucureşti are coming, so stay tuned!